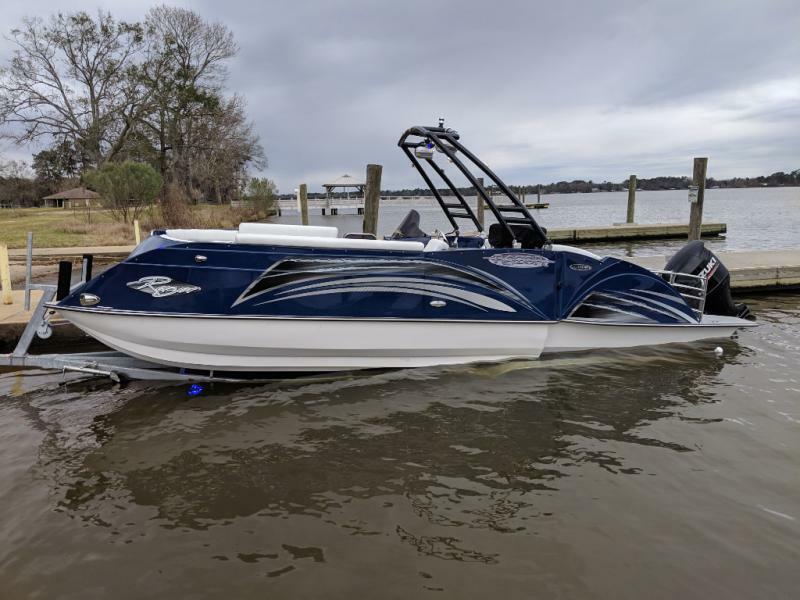 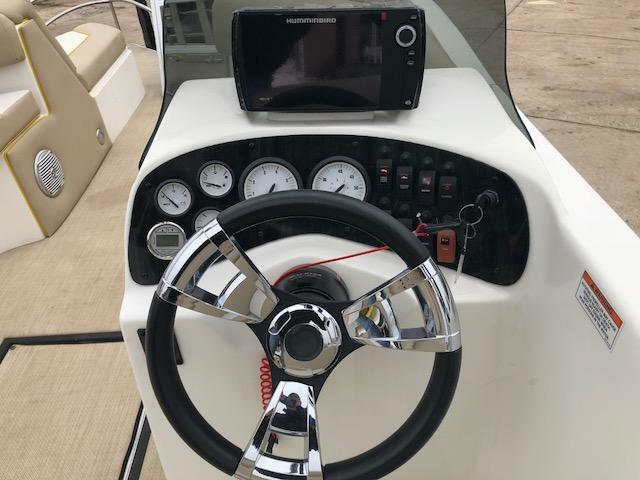 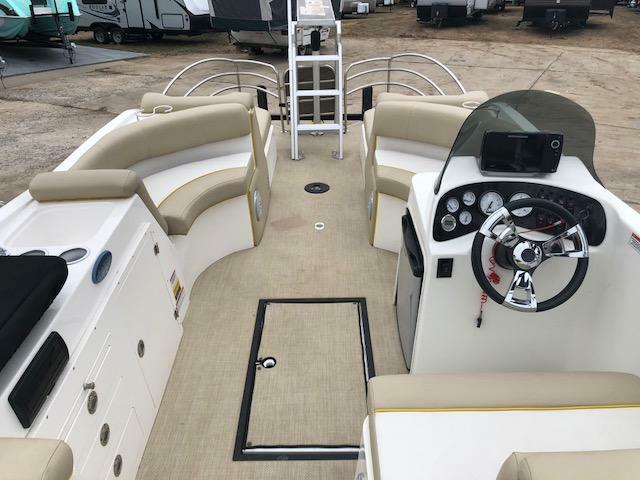 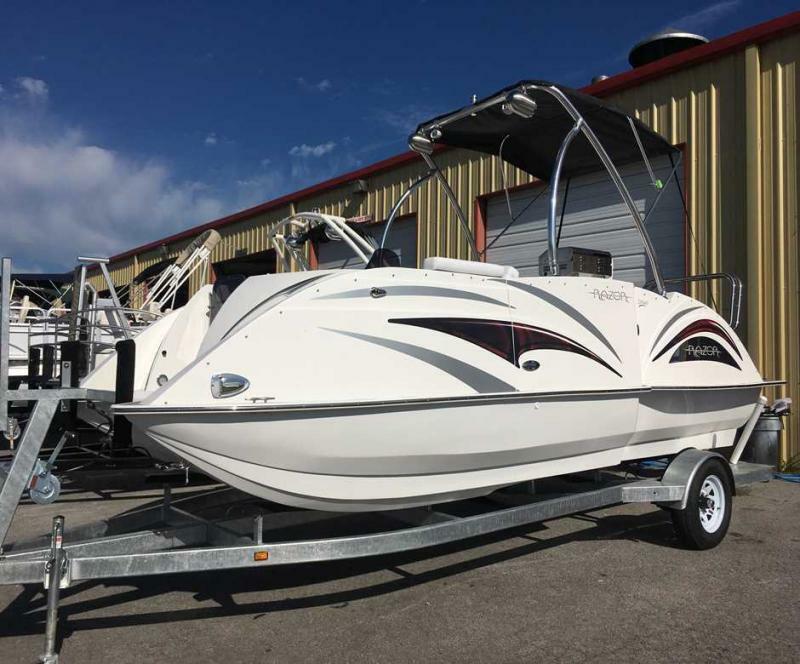 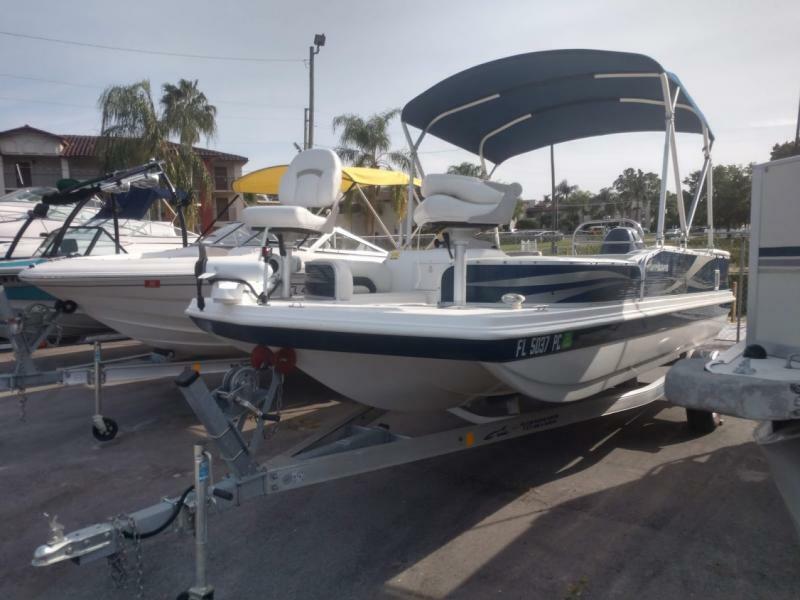 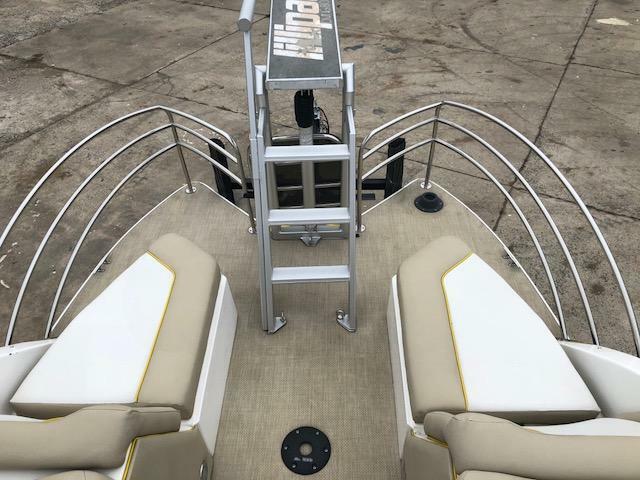 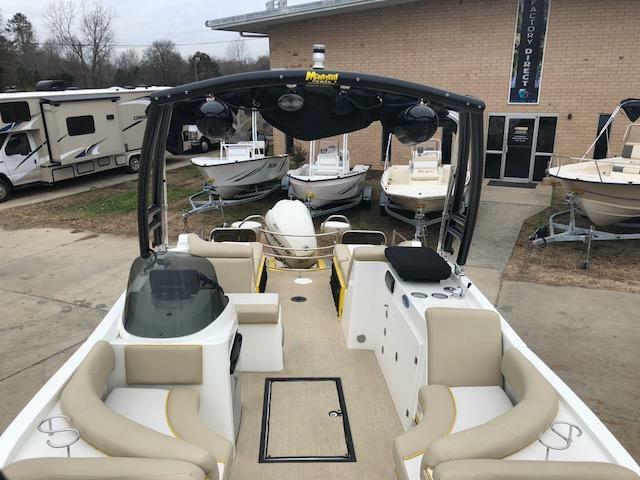 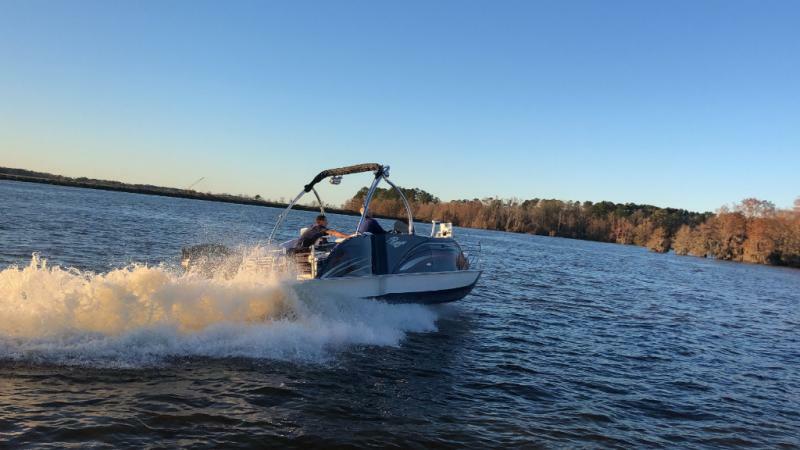 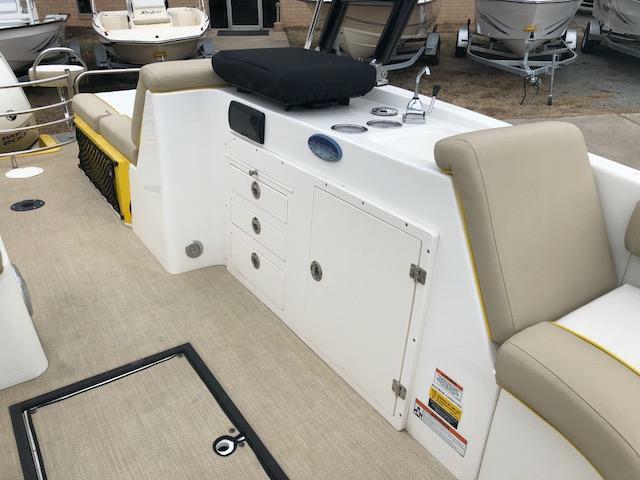 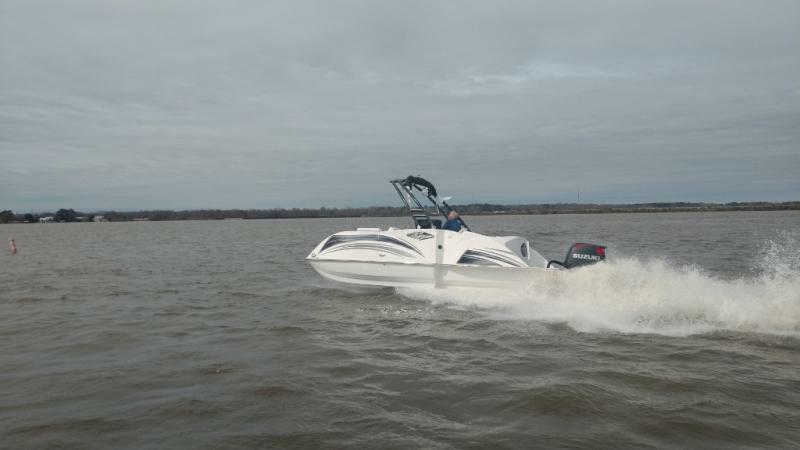 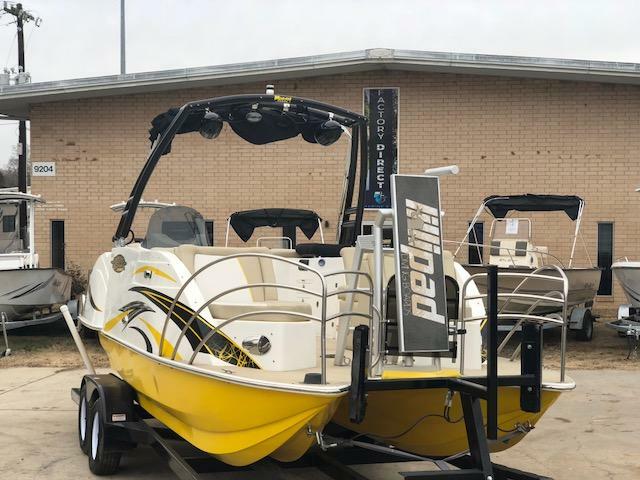 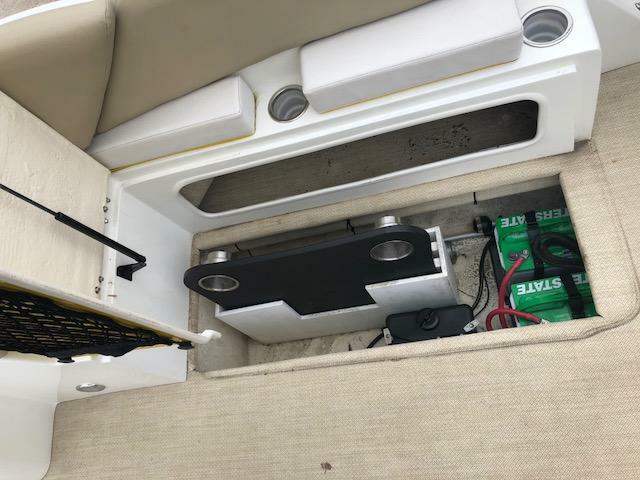 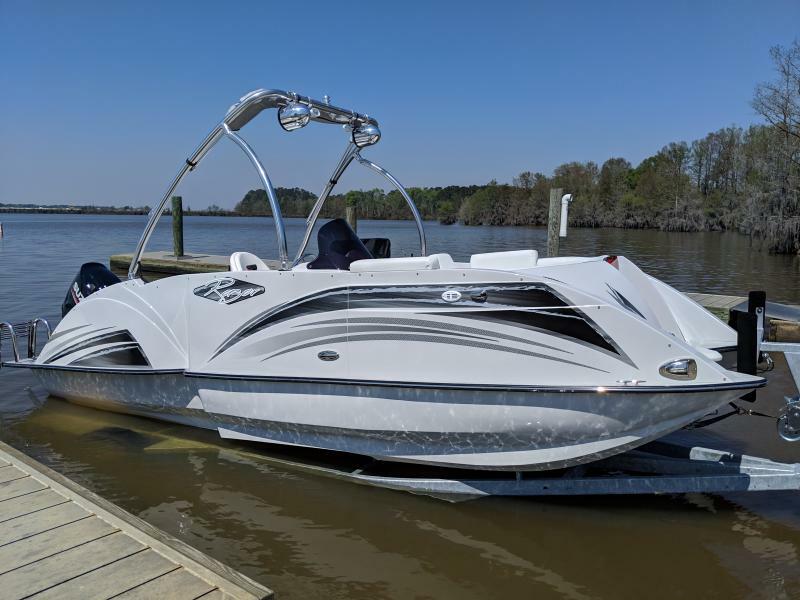 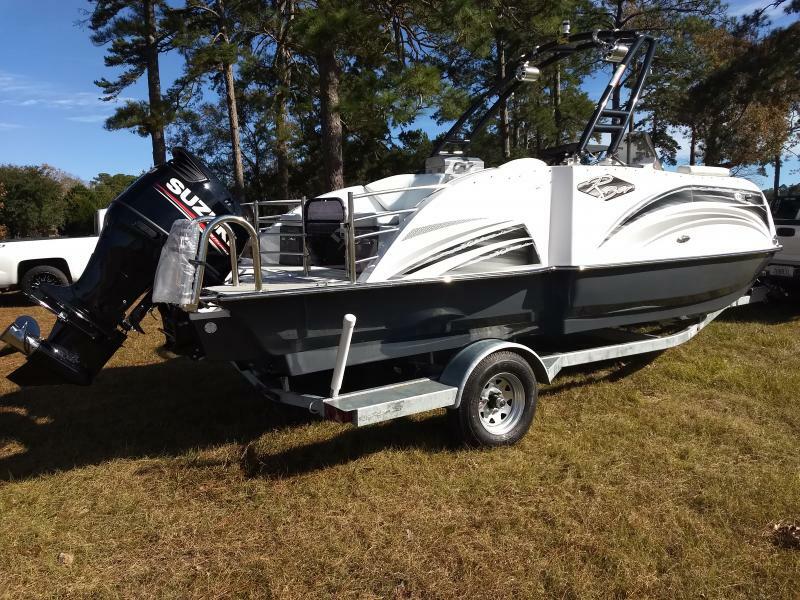 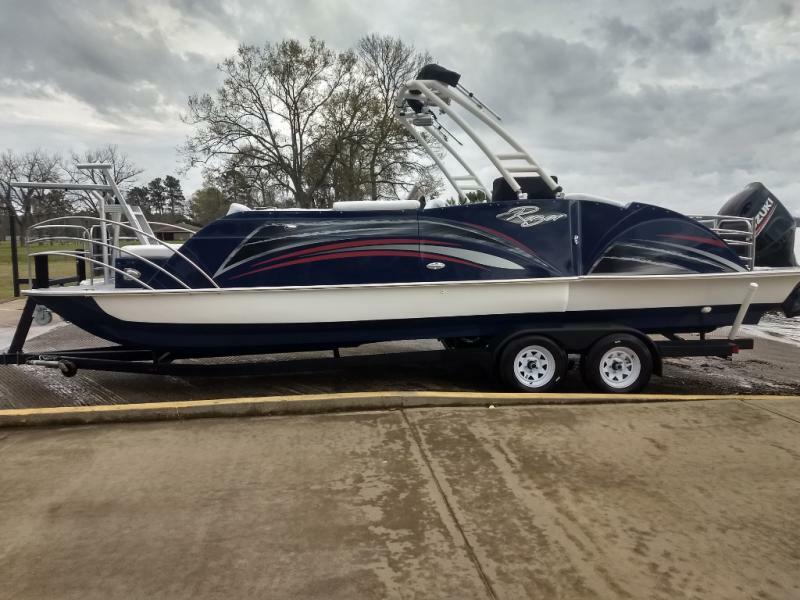 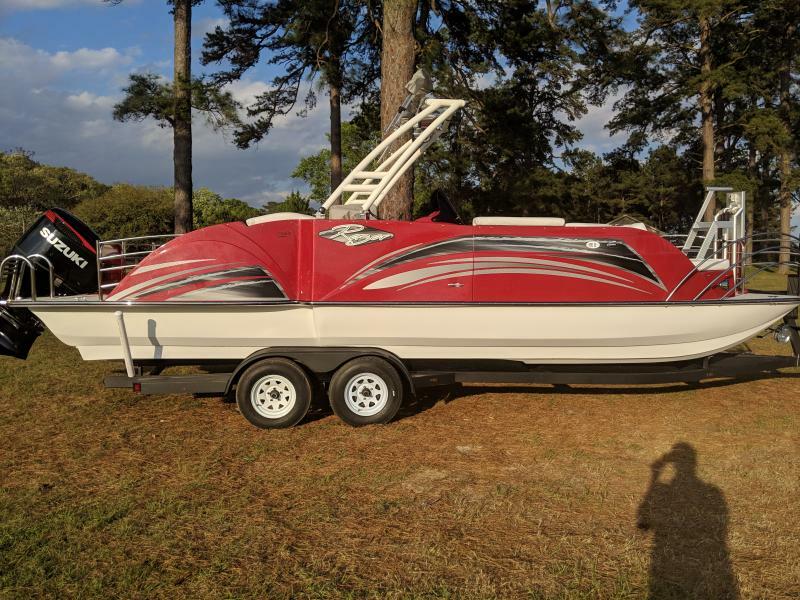 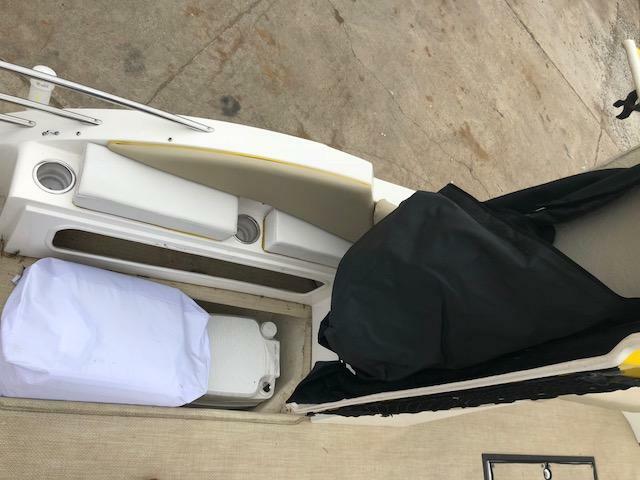 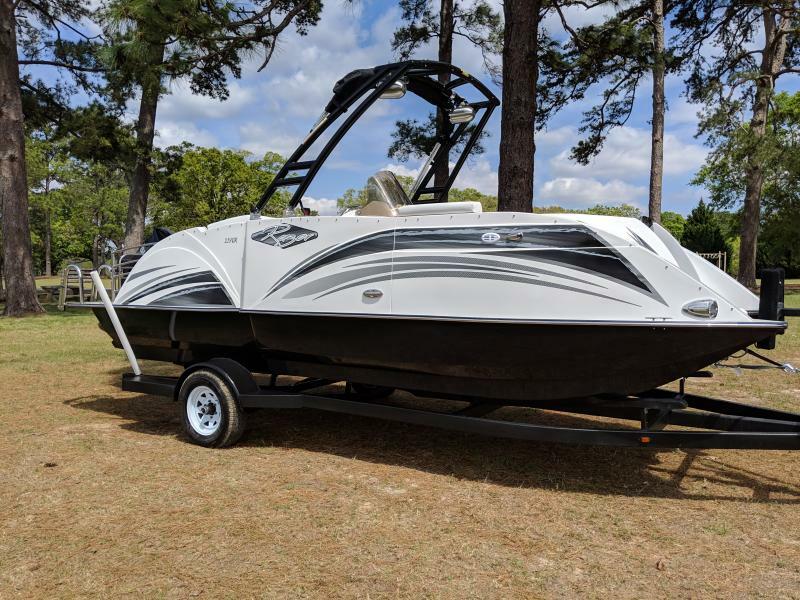 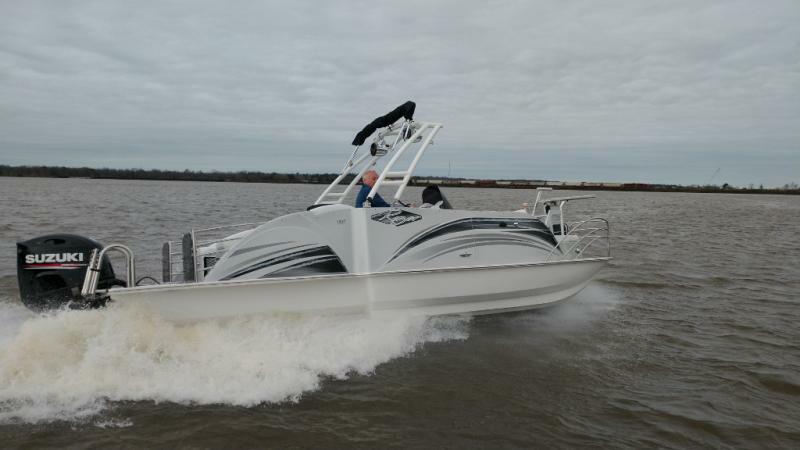 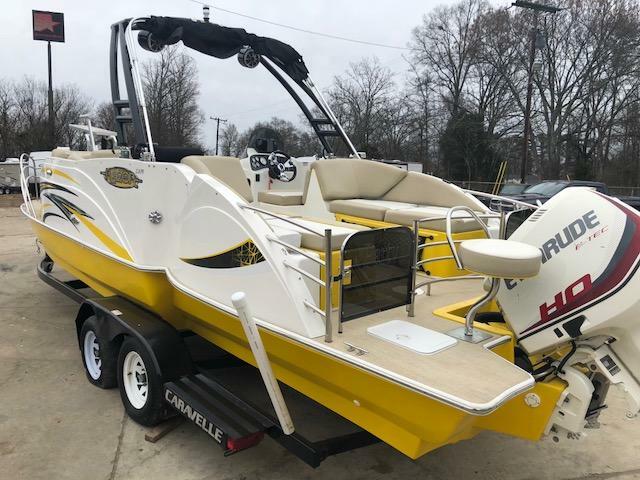 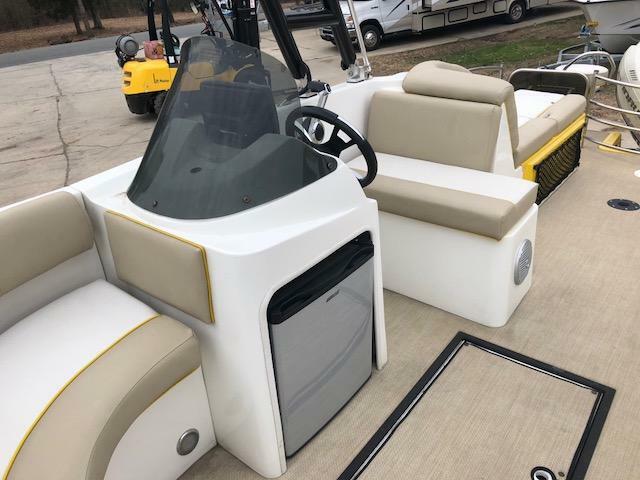 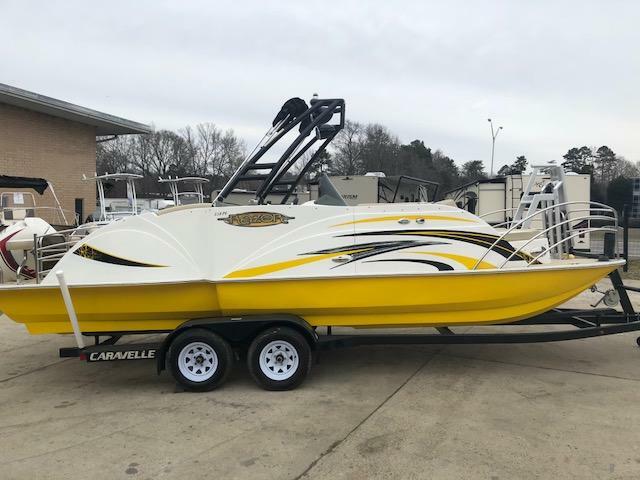 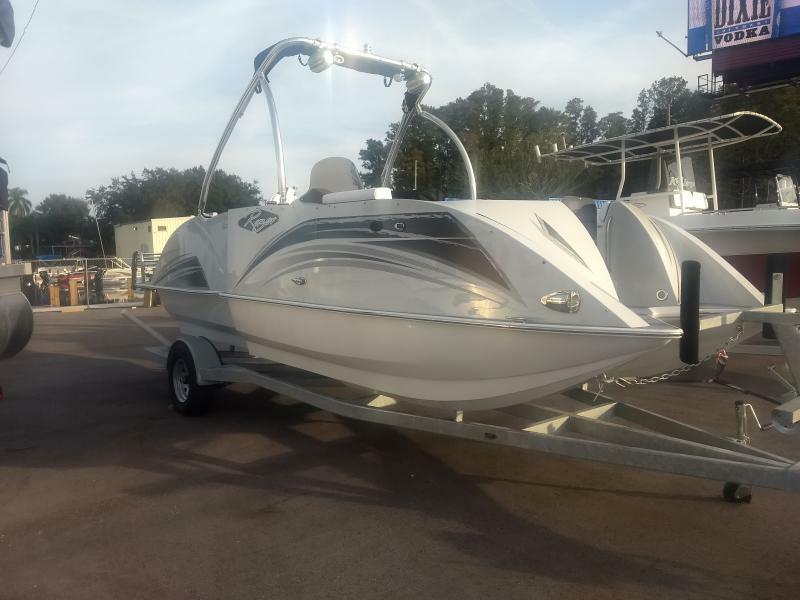 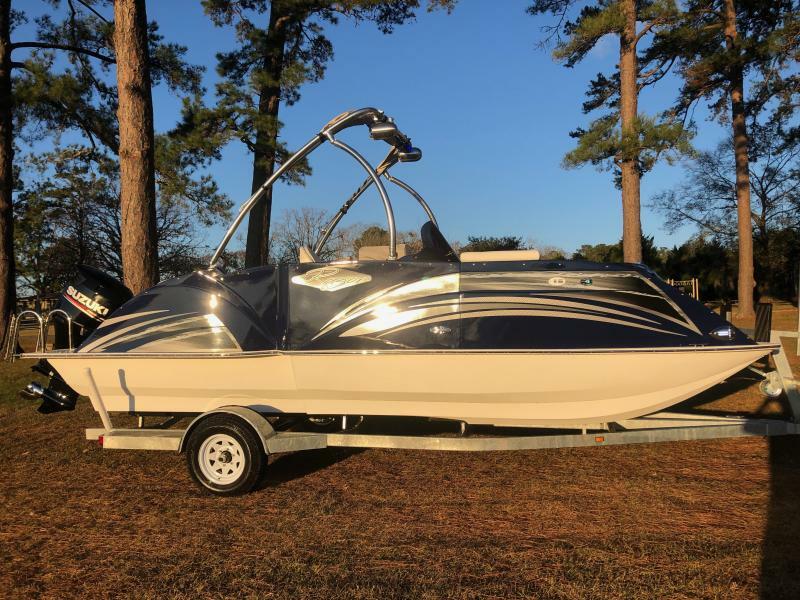 Host the ultimate boat party in this pre-owned 2016 Razor 238 PF! 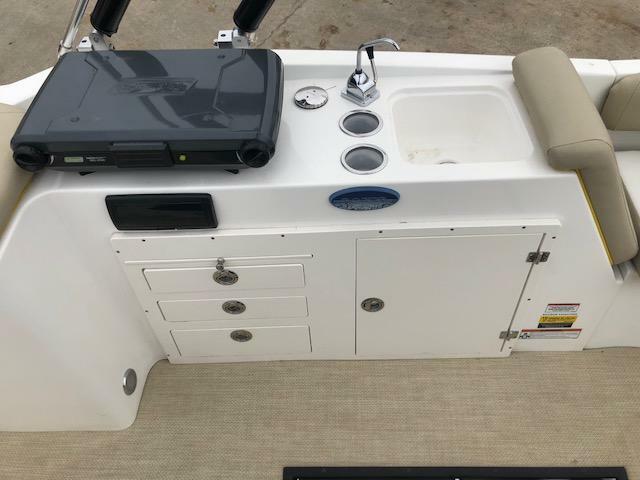 Fully loaded with great features such as a monster tower, a diving board, a kitchen package, AM/FM/MP3 player, a potty with a privacy curtain and much more! 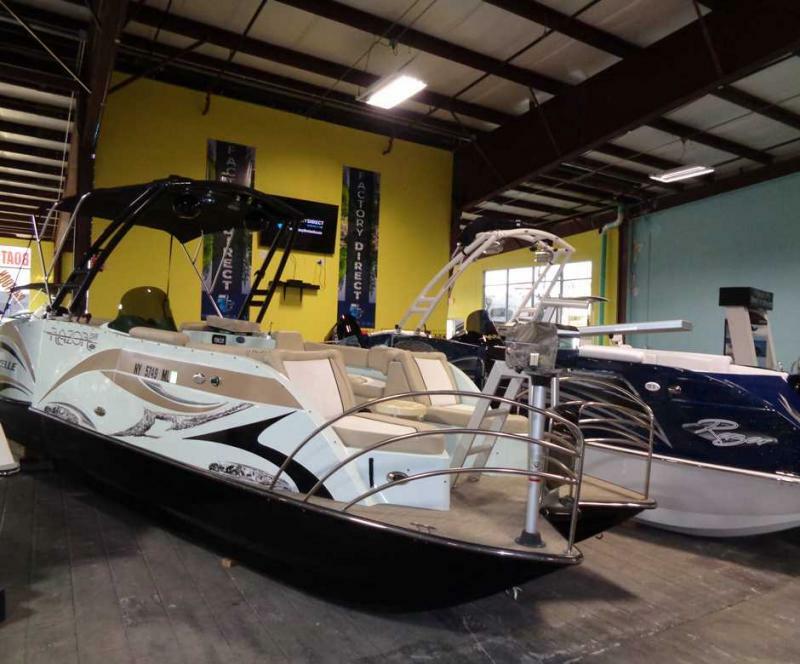 Please call or come by for more details and don t forget we offer financing options and we accept trade-ins.